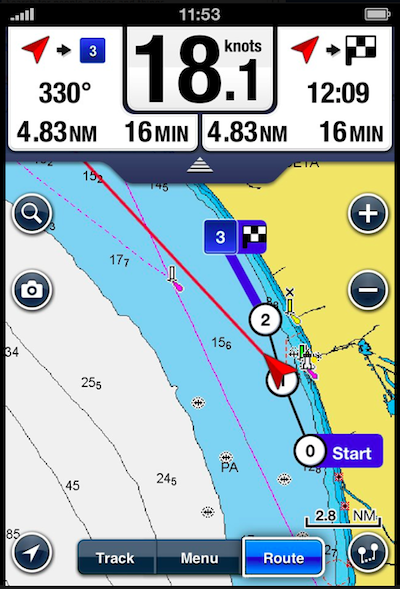 Navionics just launched a new module for its award-winning Navionics iPhone and iPad HD Applications. The Nav Module expands the navigation capabilities of the Navionics App by providing users the ability to enter routes and analyze details such as estimated time of arrival, distance to arrival, heading to waypoints and fuel consumption. Editing can be done underway while receiving real time route data, or planned off the water, syncing to your other mobile devices. Boaters can elect to upgrade to Nav Module via Apple’s In-App Purchase for a one-time charge of $1.99 on iPhone and $4.99 for the iPad with most recent software version of 3.2. The Nav Module is easy to use which means less time on the dock and more time enjoying your on-the-water adventure. 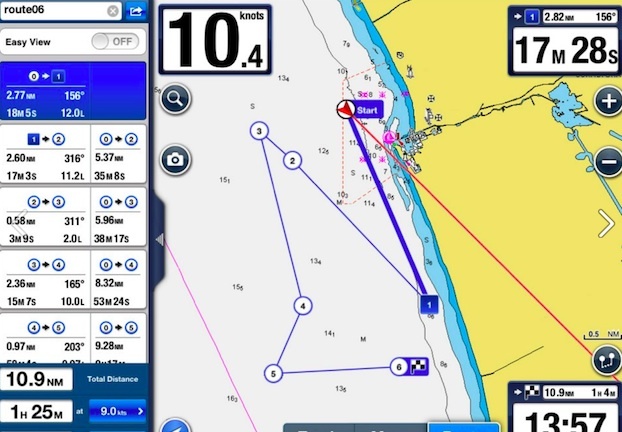 For more information, visit navionics.com.